In the Netherlands, we throw away €2.5bn worth of edible food a year – but it doesn’t have to be this way. 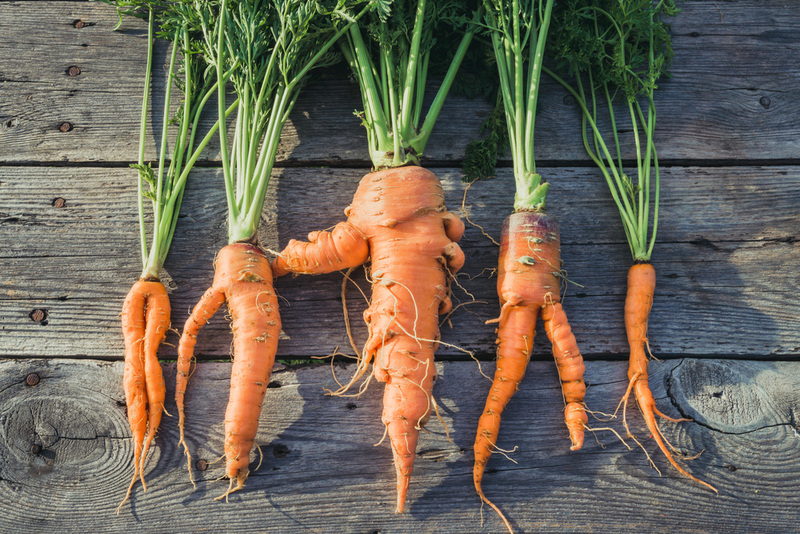 Deborah Nicholls-Lee reports on six initiatives which were set up to reduce our food waste. The United Nations has pledged to reduce our planet’s food waste by 50% by 2030 and each country must play its part. Here in the Netherlands, we discard over a third of our food output yet 2.5 million people live below the poverty line and struggle to feed themselves. The following schemes are challenging this paradox, helping the Netherlands to meet its food waste goals and rethink the way it uses food. Who doesn’t love those 35% off stickers? 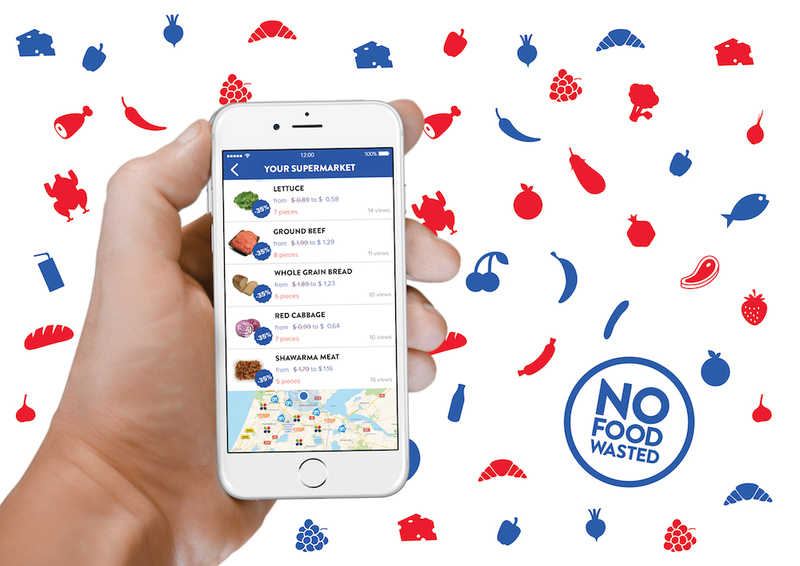 NoFoodWasted have developed a free app that alerts you when items on your shopping list are marked down in your local supermarket. The app currently has around 40,000 users and scooped this year’s NRC award for the most impactful Start Up. Almost 200 supermarkets across the Netherlands have signed up for the app, which will soon also be available in Belgium, Germany and the UK. The Verspillingsfabriek – or ‘Waste Factory’ – produces sauces, soups and stews made from leftovers from farmers and supermarkets, including over-ripe or misshapen vegetables and goods that are about to go out of date. The smartly-packaged products are then sold in stores under the brand Barstensvol (fit to burst) or sold back to the suppliers to sell under their own label. With its motto of ‘Wij staan voor de rest’ (We stand up for the leftovers), the Verspillingsfabriek take the metaphor further, recognising the value of those that are often marginalised in the job market. Working alongside associations like START Foundation and WSD, they employ the vulnerable: early school-leavers, the elderly, and people with a disability, who together make up around 70% of their workforce. Rescued food can also make a quality dining experience according to Instock, a nonprofit restaurant chain founded by four Albert Heijn employees who saw how much food was thrown away and together sought a solution. 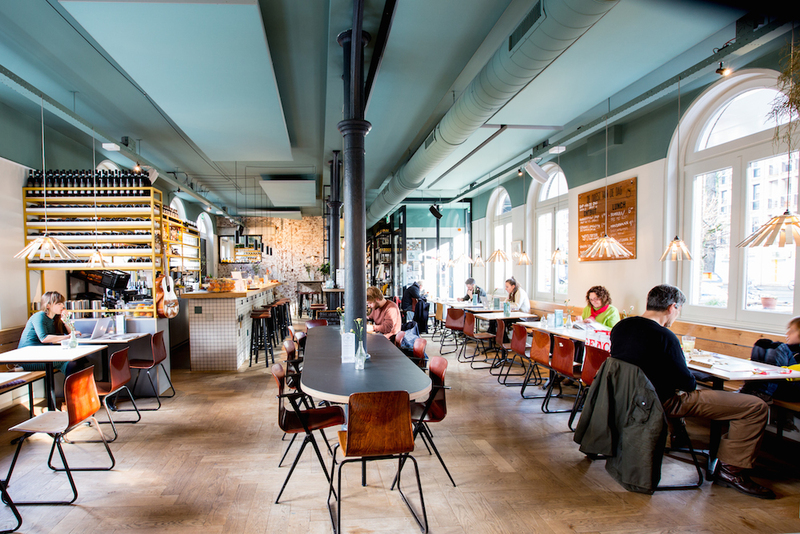 With the financial support of Albert Heijn, they opened their first restaurant in 2014, serving dishes made from rescued food. Today, Instock has restaurants in Amsterdam, The Hague and Utrecht, as well as a vintage fire engine which has been converted into a food truck which you can hire for your event. Instock serves breakfast, lunch and dinner. The menu changes constantly, depending on what the haul of the day has been, and is largely reliant on what is reaching its best before date at the 80 participating Albert Heijn stores. They estimate that they have already rescued around 250,000 kilos of food. Instock works in association with a local brewery to produce Pieper Bier made from reject potatoes. They have also created a recipe book and run regular masterclasses where people can learn how to prepare tasty dishes from leftover food. Modelled on the Portuguese Re-food movement, Buurtbuik is an Amsterdam-based initiative seeking a financially and environmentally sustainable solution to the dual problem of food waste and hunger, while bringing communities closer together. Run by volunteers, the organisation collects excess food from restaurants, supermarkets and growers and invites local residents to come and cook food together with the spoils. The participants can then either take the prepared dishes home or dine together with their neighbours – all completely free of charge. The project began when Chantal and her co-founders noticed how much waste there was with the growers, at the very first stage of the supply chain, and set out to change that. Kromkommer launched in 2014 and its products are now stocked in around 175 stores across the Netherlands, including Marqt and WAAR. ‘The goal is to get vegetables actually on the shelf and not in our soup,’ says Chantal, who hopes to sell the funny-looking vegetables under the Kromkommer brand name in the next couple of years. Recognising the imperfect as ‘something positive and high in value’ is crucial to changing our food habits, she says. ResQ Club is a clever app which finds meals at restaurants that would otherwise go to waste and sells them as take-outs – and occasionally eat-ins – for around half the price. It began with a pilot in Helsinki in February 2016, and launched in Amsterdam the following summer. Its 10,000 users in the Netherlands have all subscribed for free, as have the 70 catering establishments which register on a ‘no cure, no pay’ basis. As well as improving the restaurants’ sustainable branding, the app helps them find new customers. For consumers, it’s an affordable way to try out new places in their local area while reducing food waste. ‘For restaurants and consumers, it’s a win-win situation,’ says David. The service will soon be available in Groningen and hopes to expand to Rotterdam and Utrecht. ResQ also operates in Estonia, Germany and Sweden. What else is being done to cut food waste? Email editor@dutchnews.nl or use the comment section below to share your stories.